Emily Murray is the Founder of award-winning interiors blog/brand/business The Pink House, which is all about fabulous family living, despite the kids. Post procreation, former lifestyle journalist Emily decided to combine her writing/editing skills and advertising background with a passion for interiors (and pink!) to start a business based on a blog. Two-and-a-half years later, The Pink House is one of the UK’s best-loved interiors blogs and Instagram accounts, winning ‘Best Newcomer’ then ‘Best Written Blog’ at the Amara IBAs, among other accolades. Last year Emily was named by The Sunday Telegraph’s Stella magazine as one of their Top 50 UK Influencers. 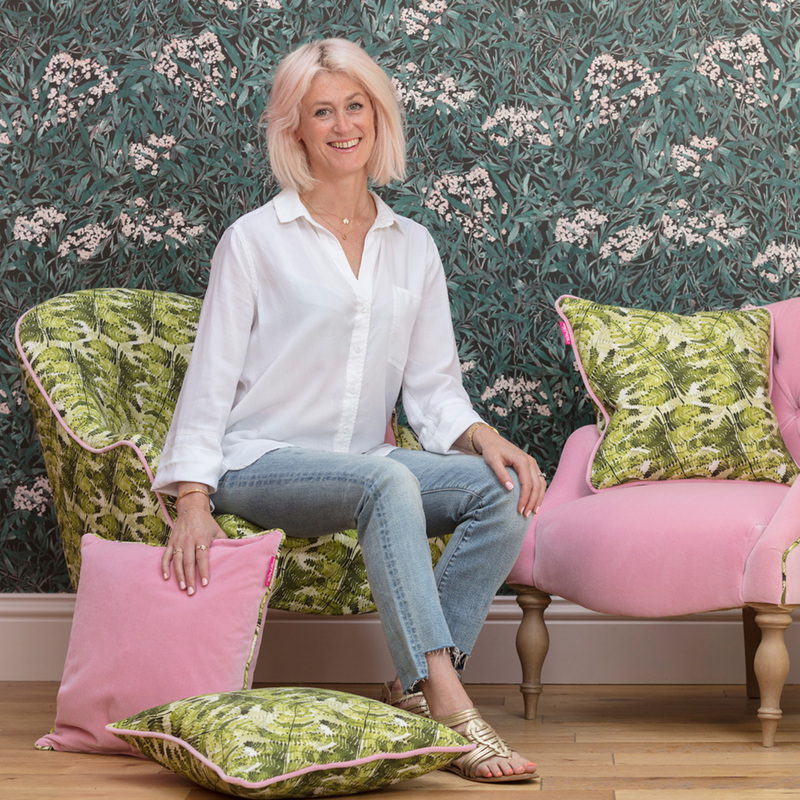 This year Emily is taking The Pink House brand into new areas, with various exciting projects in the pipeline including a retail range in collaboration with Sofas & Stuff which launched this summer.